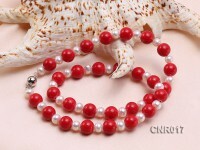 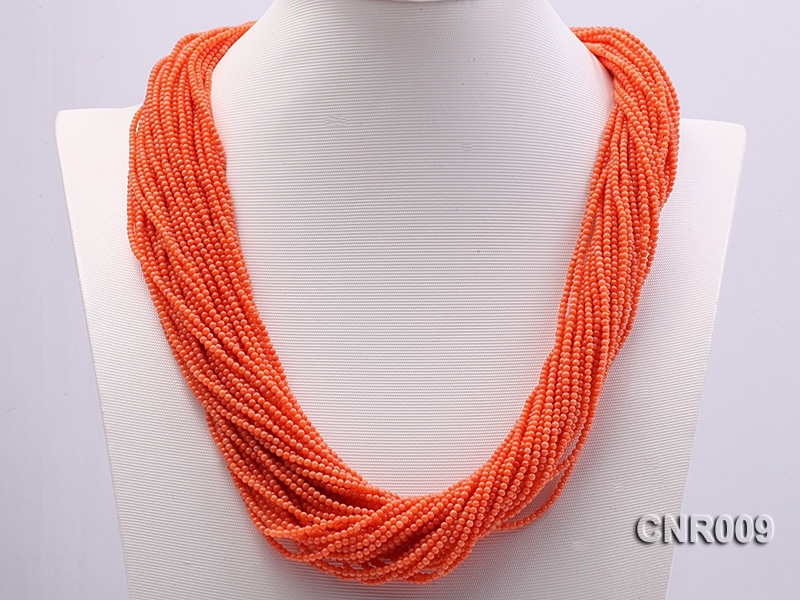 Exquisite forty-strand extremely small coral beads necklace. 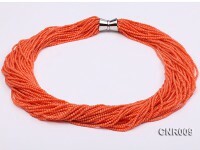 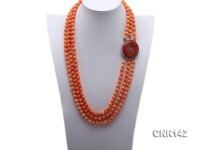 This necklace is made of 40 strands of 2.5mm small orange-colored coral beads. 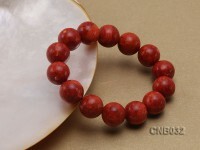 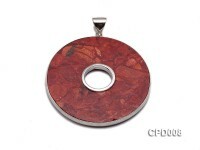 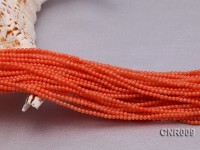 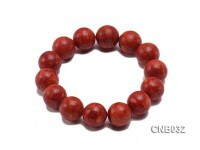 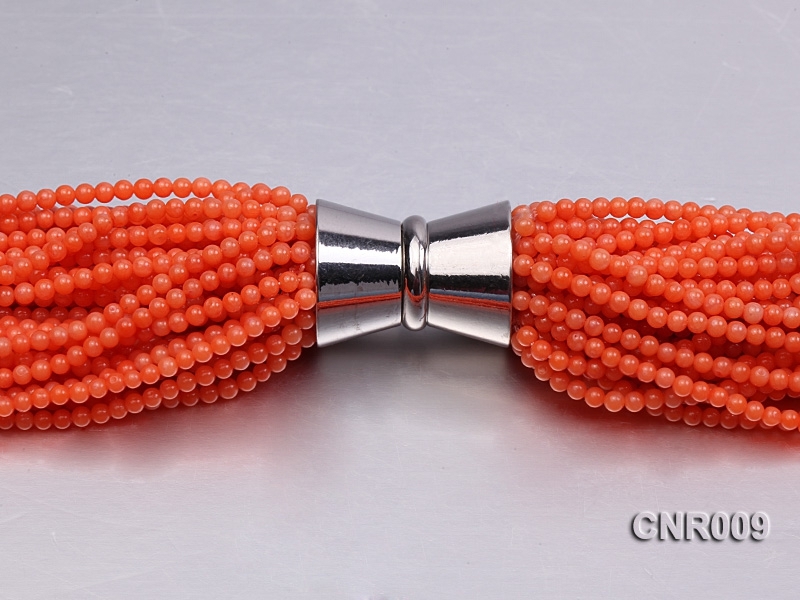 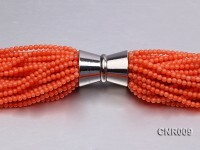 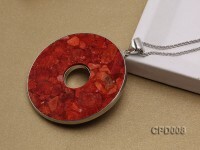 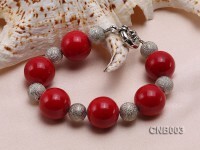 These coral beads are of very good luster and perfect orangish red color. 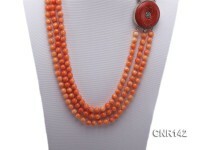 The whole necklace has a length of 24 inches and it is finished with a big silver gilt clasp. 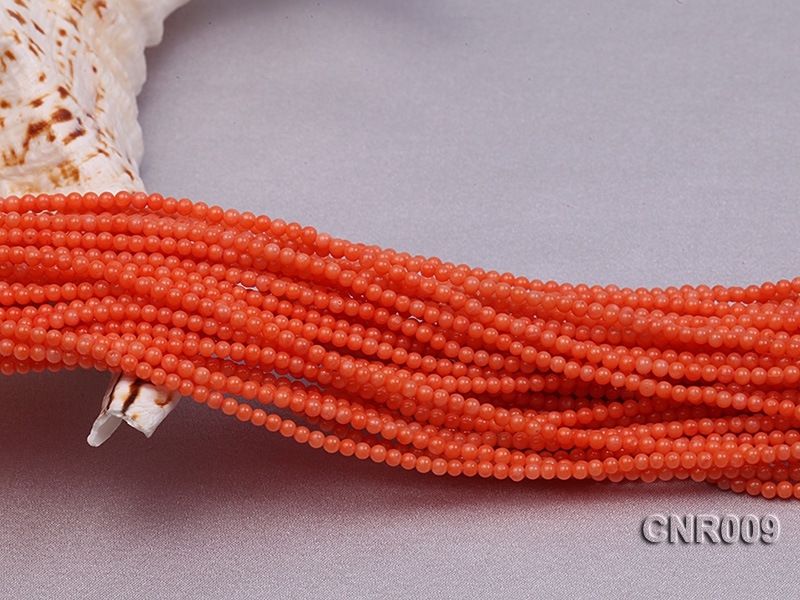 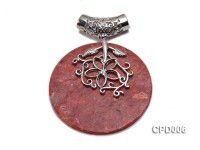 This kind of small coral beads is very precious because small beads are not easy to drill and string. 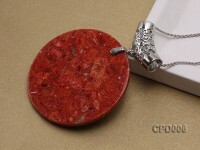 You will be right to choose it.